Moscow and Berlin are well connected and its time for Warszaw and Kiev to respond proportionally in terms of economic/political pressure. Germany still owes Poland WWII reparations and Ukraine(Czech rep., Slovakia, Slovenia etc.) 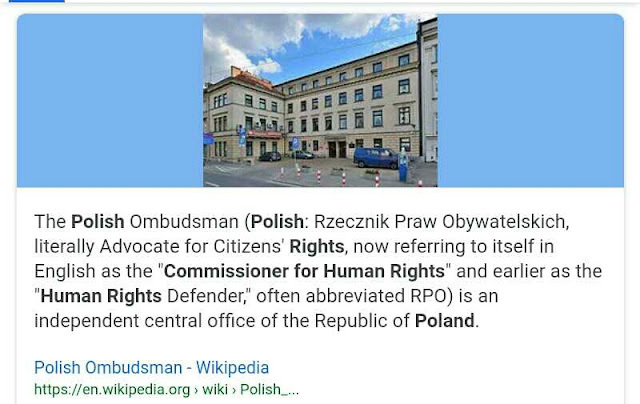 should follow Polish example. The recent Russian seizure of Ukrainian ships has revived international interest in a conflict that has been simmering since Moscow forcibly annexed the Crimea peninsula from Ukraine in 2014, Marek Siudaj commented. There are lessons to be learned and conclusions to be drawn from what has happened to Ukraine, Siudaj said in an opinion piece. He cited a spokesman for the German government as saying that Berlin remained committed to the disputed Nord Stream 2 gas link being built from Russia despite escalated tensions in Ukraine. 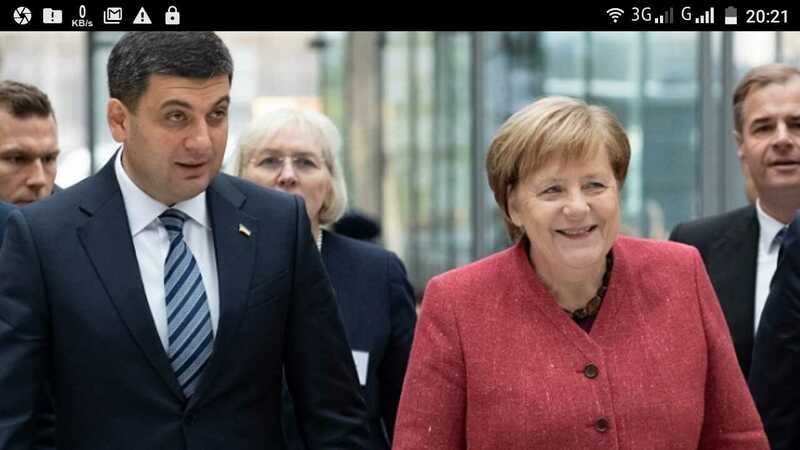 This position means that the Germans “want to be an intermediary in the sale of Russian gas” and “do not care that Ukraine will be taken apart piece by piece,” Siudaj argues in his piece, which was posted by the wgospodarce.pl website. 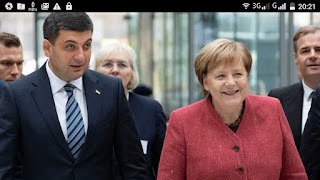 After the Sea of Azov incident, in which Russia on Sunday seized three Ukrainian navy ships, “hopes were voiced, even in the German media, that Berlin would let go of Nord Stream 2,” Siudaj said. But the latest reaction by Berlin shows that there should be “no illusions that the construction of the gas pipeline is a political project” and that “Russia will use it to increase its pressure on Central Europe,” he added. It is quite possible that the launch of the gas pipeline will be a signal for an open invasion of Ukraine by Russia,” Siudaj claims. Meanwhile, “German politicians do not care,” he asserts. “Above all, that means that soon the entire EU will turn its back on what is happening in Ukraine,” focusing on the “problem of refugees in the Mediterranean” instead, he writes. “This will give Russia a chance to increase its possessions with the silent approval of the entire German-dominated EU,” according to Siudaj. It is “extremely naïve to think that Germany will change its position on the gas pipeline because of what the Russians are doing in Ukraine,” he goes on. “The German agreement on the gas pipeline has opened up the possibility for the Russians to strike Ukraine,” he adds. According to Siudaj, “Germany, much like other old EU members, treats Central Europe as a subject of bargaining” with Russia. “If they get a sufficiently good deal, they will sell out more countries,” he opines. “Besides, the West does not realise what it’s like to be a neighbour of Russia,” Siudaj continues. Meanwhile, in Central Europe, “we know exactly what price one pays for being a neighbour of both Russia and Germany,” he says. On the basis of this historical experience, Siudaj says, Poland should work to develop the closest possible ties with other Central European countries. Such cooperation is in Poland’s interest to fend off a domino effect, according to Siudaj. “If one of the countries in our region collapses, all of them will fall down soon,” he argues. “The more efficient these countries are, the better,” he argues, adding that ideally efforts should be made to get both Ukraine and Belarus on board and involved in regional cooperation. “Obviously, it’s much better to have a barrier separating us from Russia than to lose such a barrier,” Siudaj concludes.